Adorable home in the heart of Florence. 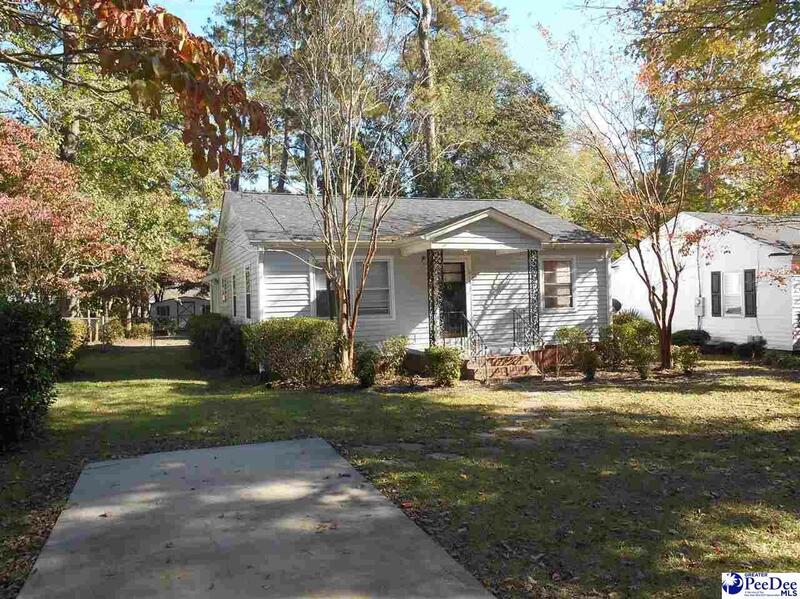 Great opportunity for a first home purchase or an investment opportunity. 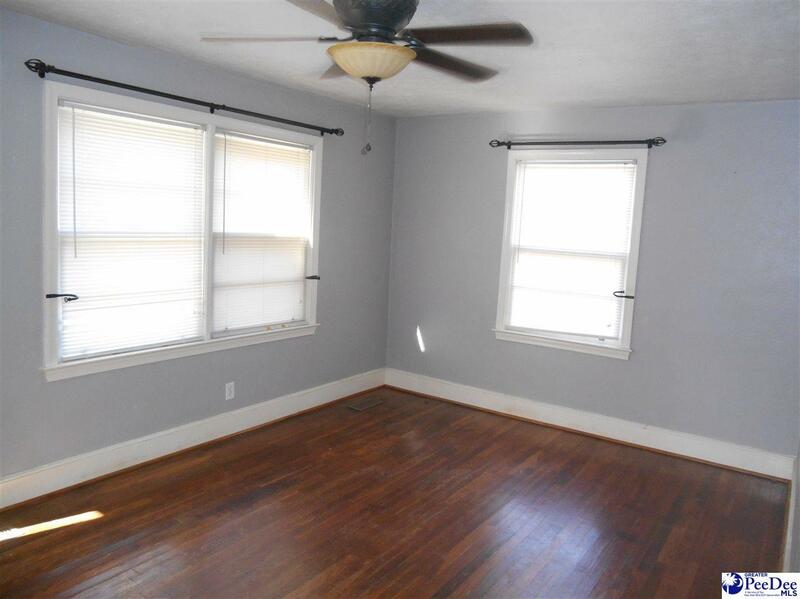 This home has been upgraded with an additional bathroom to create a master bedroom! A tankless gas water heater and an architectural shingle roof that was replaced 2 years ago are just a few of the beautiful features of this charming older home. 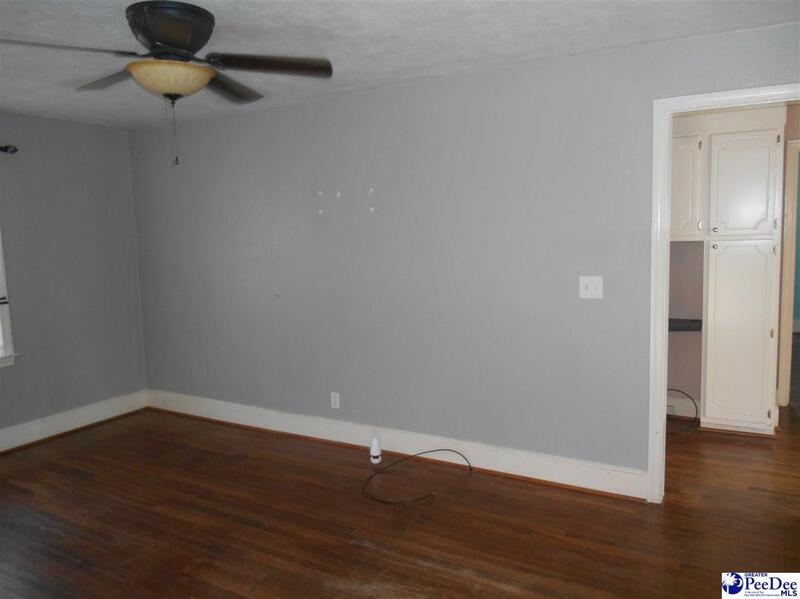 You will also find hardwood floors throughout the home. 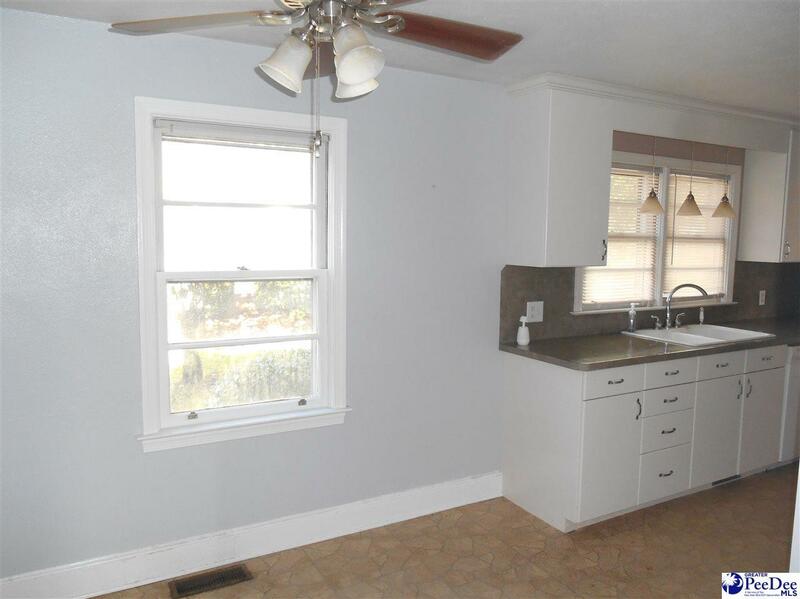 This cute home can be yours for only $129,900! Listing provided courtesy of Julie Jebaily of Jebaily Properties (67). © 2019 The Realtor Association of the Greater Pee Dee.